Today I am at home sick for the second day in a row, and I have been watching Hallmark Christmas movies nonstop with my puppy. I absolutely love them. They all are such good, sweet stories. I look forward to them every Christmas. 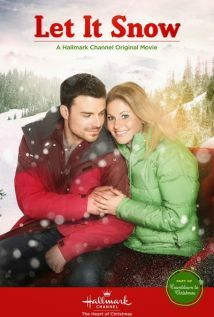 How about you, do you enjoy watching Hallmark movies? Have you seen any of these? If not, I hope you watch them and enjoy them just as much as I did. 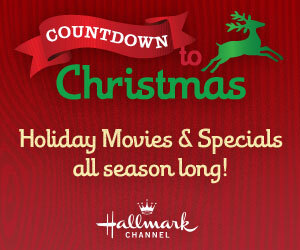 Do you have a favorite Hallmark Christmas movie? Please share if you do so I can watch it! haha.